 Evatt is Mosaic Baptist’s newest congregation. Evatt is a more intimate congregation with a close family focus. You will find a broad range of ages of people attending.  Evatt has a wonderful history as North Belconnen Baptist Church before becoming part of the Mosaic Baptist family. Mosaic has recently undertaken some interior refurbishments. Like the rest of Mosaic congregations, Evatt attracts people of all ages and nationalities because our faith in Jesus convinces us that everyone is valuable and loved by God. At 10:00 am you can expect to find an engaging mix of contemporary music with a respect for the best of the past. Children and young people are a super important part of our 10:00am service. We aim to balance the importance of spending time worshipping together and the need to provide relevant and age-appropriate teaching. At Evatt we have a kids spot every week and a full primary aged kids program on a fortnightly basis. We are intentional about involving kids in all our services. We welcome everyone at the 10.00am Evatt service and we are confident you will find it a place you can feel at home. During December/January School Holidays our full kid’s programs takes a break but our Kids Spots and child friendly culture remains consistent through the year. Mosaic congregations occasionally gather together throughout the year at a different time and place. We call this our ‘Big Day Out’. Please check the calendar to see if a Big Day Out is scheduled for the day you are planning to visit. The Evatt Campus is just off Copland Drive on Chomley Court Evatt, ACT.